The 2014 Major League Baseball regular season begins on Saturday with the Opening Series in Sydney, Australia, and five days out we give a standing ovation in our hearts to Hall of Famers Brooks Robinson, Joe DiMaggio, Johnny Bench, George Brett, Hank Greenberg and Lou Boudreau. We remember all those times going to the ballpark to watch Nomar Garciaparra at Fenway and Jeff Bagwell in Houston. We think of Opening Days past and present for National Leaguers in uniform now: David Wright, Carlos Gonzalez and Freddie Freeman. 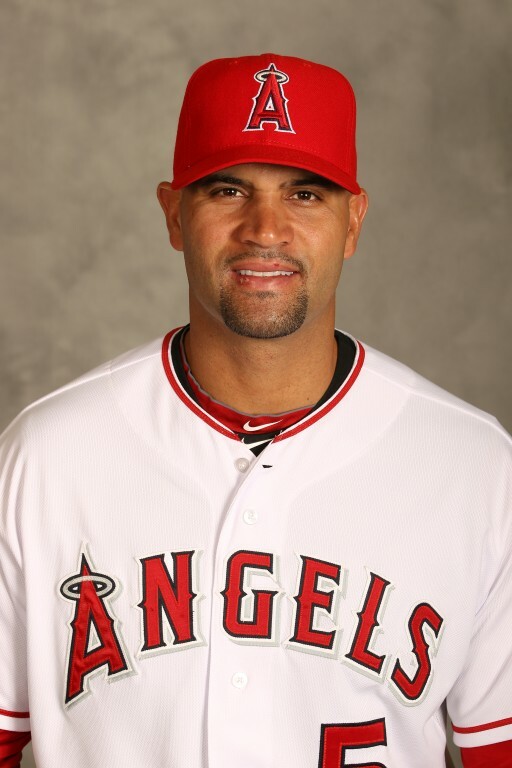 Now let’s get back on that Albert Pujols watch. Who should be No. 4? we love you Alert. My mom is 77 years old and has followed your career in St. Louis and we now have the mlb package so that she could follow you in your new journey. You have got to be kidding me. Of all the #5’s out there, and the pick is Pujols?! Spot on with #’s 7 & 6, but this is a big swing and miss. Oops. Try again, please. I agree completely, J.D. Schiffer. Love Albert, but there’s only one all-time #5, Brooks Robinson. How many Opening Days did he log with the Orioles?? And kudos to George Brett also…. Thanks guys. Mixing it up in the countdown as you can see, legends and today’s superstars, all about Opening Day. None you mentioned had a better first 10 years than Pujols. Best first decade in baseball history by a position player.